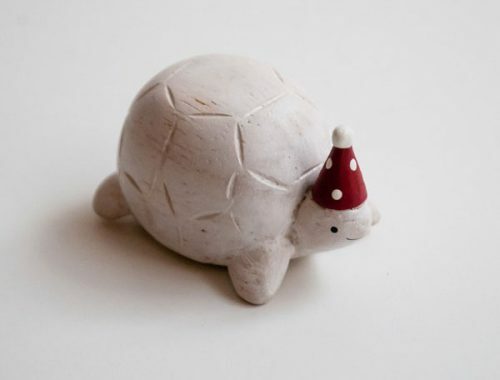 Re-Ment Miniatures Wish List - Super Cute Kawaii!! I love seeing all the new Re-Ment Miniatures and thankfully there are so many amazing ones that I can never decide what to buy. Here’s a few on my wish list. Some of the shops below only sell full sets but search around and you should be able to find them individually, especially after the release date. 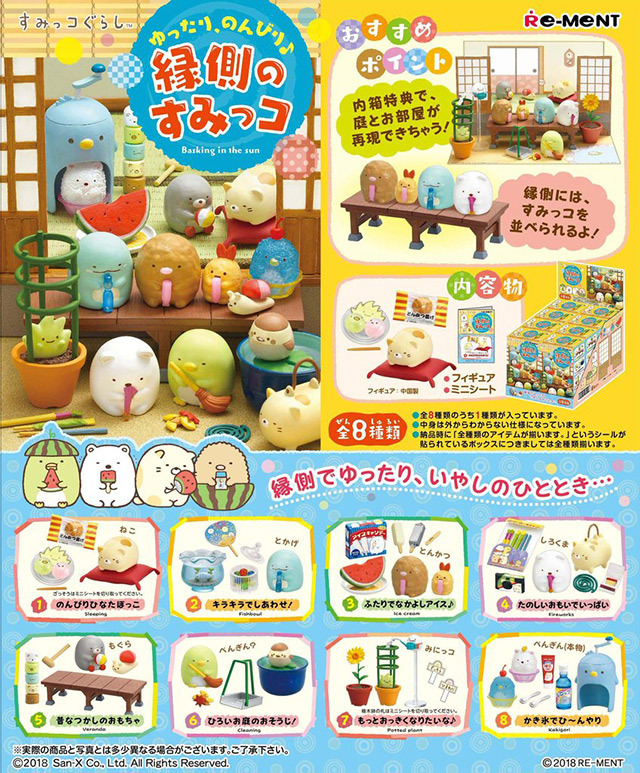 I always want every new Sumikko Gurashi Re-ment set and the latest is no different. It’s themed is a nostalgic country house so there’s lots of old-fashioned items that Japanese people might remember from holidays. The Penguin shaved ice machine is incredible and I also loe the little stationery set and Neko bag. You can pre-order from AmiAmi, shipping in July. 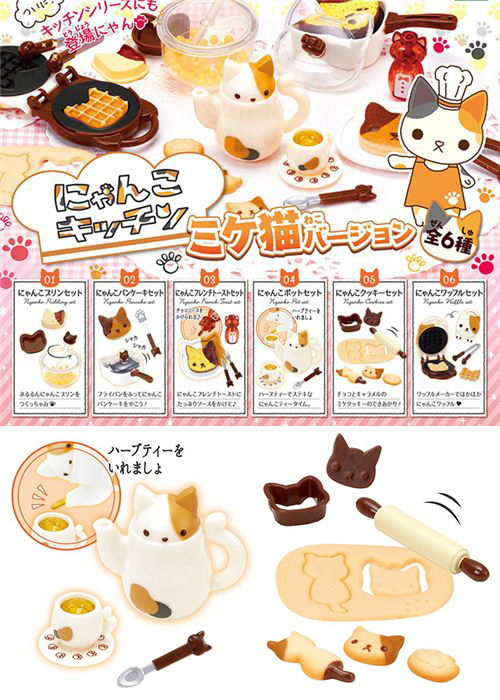 These miniatures are not actually by Re-ment (the brand is Epoch) but I’m including it anyway because who can resist a kitty-themed kitchen! 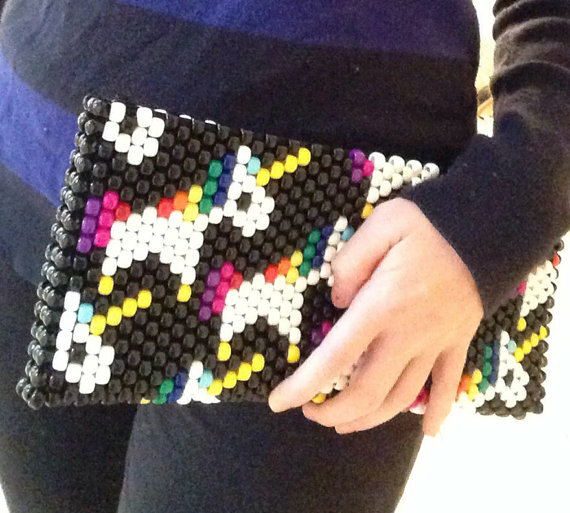 Continuing the series, this has some adorable additions with lots of cute details, available from Modes4u. Hands up who wishes they could buy all this full-sized? 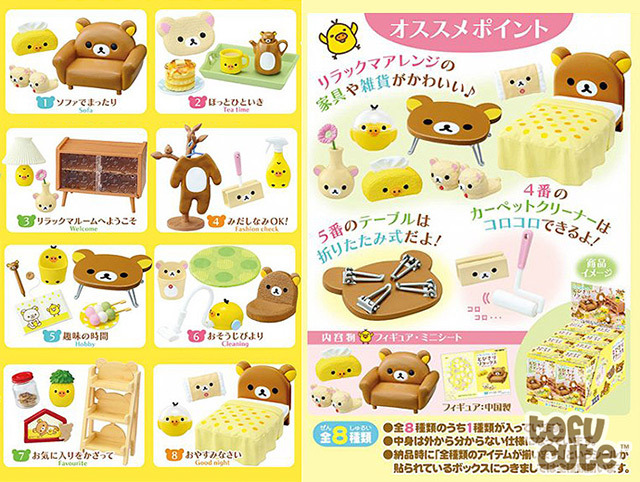 You can buy full-size versions of some of this Rilakkuma furniture in Japan, including the sofa and teapot, but miniatures are a lot more affordable. If you have a dollhouse, these would look so cute inside! 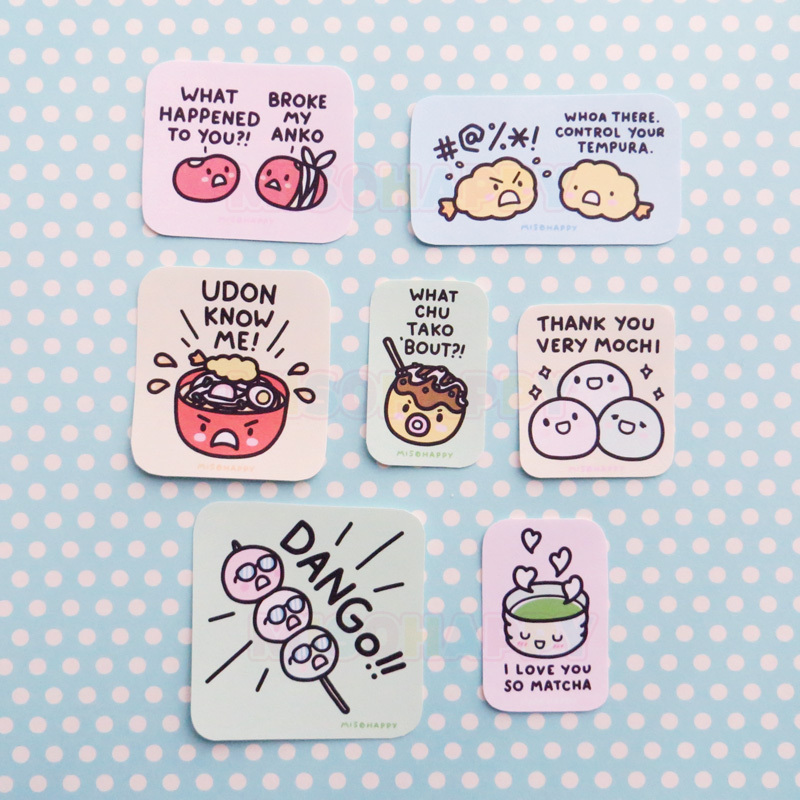 Available now from Tofu Cute. 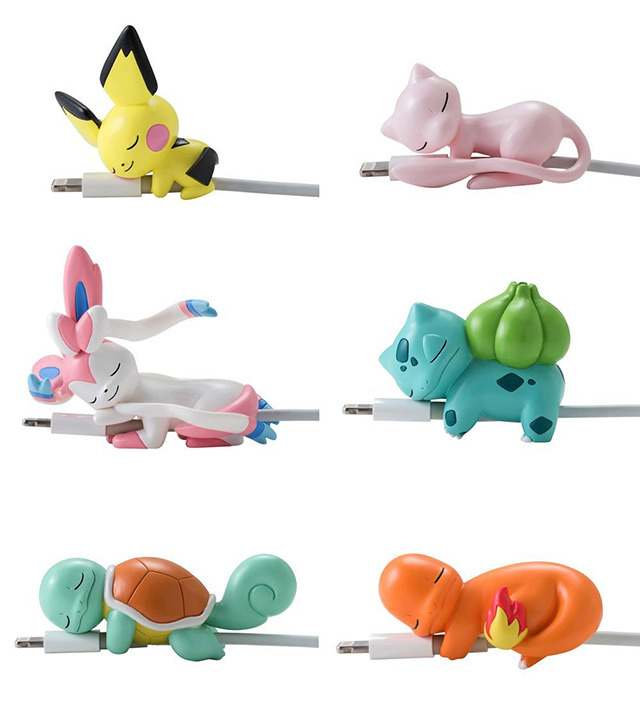 These Pokemon cord keepers have been doing the rounds on social media and look to be a new craze. I could actually really do with one of these for my bedside table but will probably hold out to see if they release more sets when I’m in Japan. This super cute sleepy set isn’t released until August – if you can’t wait that long, there’s another set coming out in a few weeks. And I can’t finish this post without some kawaii food! 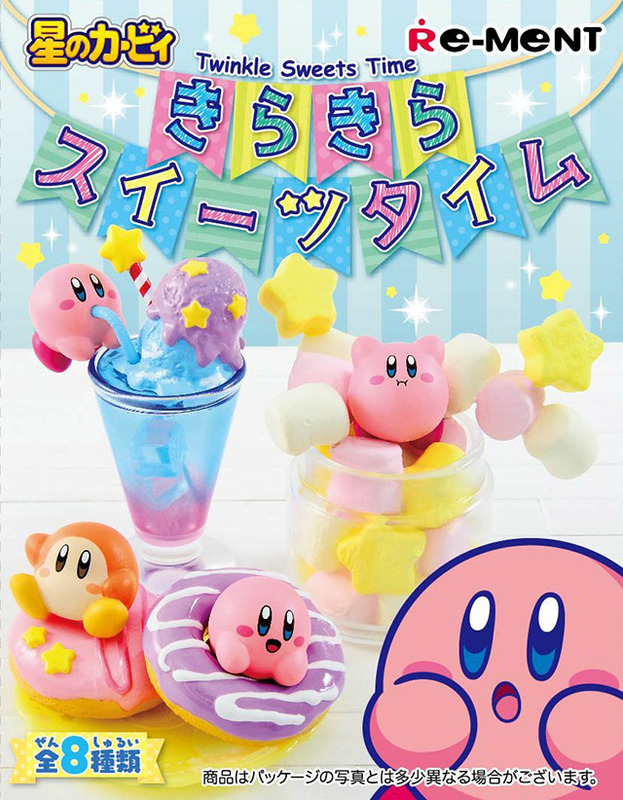 Kirby’s Twinkle Sweets Time series is full of pastel colours and stars and I would definitely eat at this cafe. Click through to Kawaii Panda to see all the other desserts in this set – it’s impossible to choose a favourite.